CLOSEOUTS. 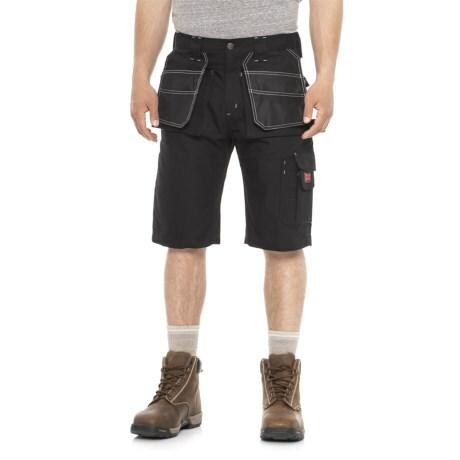 Strong enough to keep up with heavy-duty work, Tough Duck Contractor shorts are made from a breathable, quick-drying cotton blend with durable polyurethane duck coating. Available Colors: BLACK.